We are a leading Manufacturer of finseal 11 hs canteen pack machine, canteen pack machine and automatic canteen pile pack machine from Mohali, India. 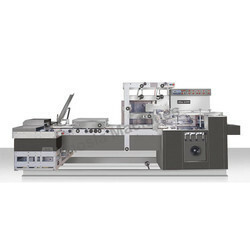 We are one of the leading manufacturers & exporters of Finseal 11 HS Canteen Pack Machine. 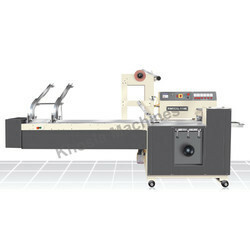 We are one of the leading manufacturers & exporters of Canteen Pack Machine. FINSEAL 11 HS flow wraps piles of twin biscuits(1 to 4 biscuits in a pile ). Biscuits are drawn from the bottom of twin magazines, which are adjustable for different sizes of biscuits. Infeed conveyor transfers the biscuits into wrapping film that has been formed into a tube by means of forming folder. Bottom seal is made by three sets of rollers. Cross sealing and cutting knife separate the packed biscuits. Heat sealable material like BOPP or laminates is used for wrapping. Output can either be individual packs or chain packs. 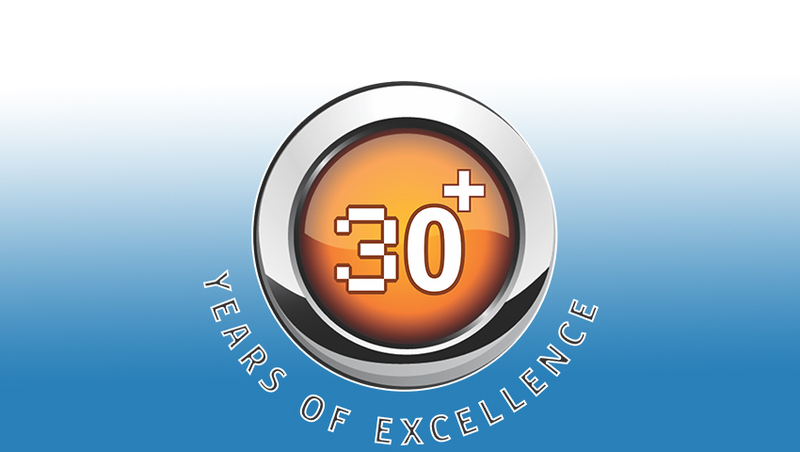 We are widely providing biscuit packaging machinery or biscuit packing machinery. Offering a good mix of precision, reliability and repeatability with low maintenance, FINSEAL 11 HS gives a cost effective packaging solution. Built to the highest standards, FINSEAL 11 HS maximizes process productivity for those companies seeking long term performance. Specially designed for packing piles of biscuits (1 to 4 biscuits in a pile). Twin magazines for biscuits feed (adjustable for different sizes). Twin cutting knives for fast operation. Individual packs or chain packs. String length cutting after a pre-determined number of packs.